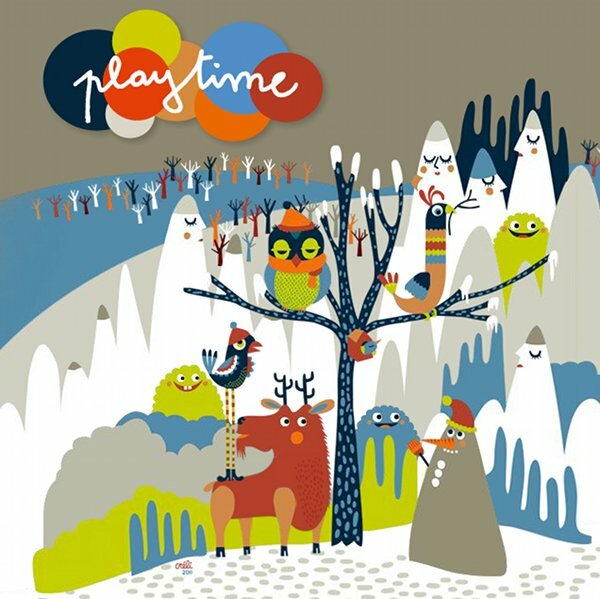 Oui oui, it’s Playtime Paris once more – a treasure trove of beautiful things for babies, toddlers and children from the fabled city of creativity and romance! We’re sponsoring this fantastic trade event and bringing you the best of the new crop of design talent once again. We can’t wait to see what unfolds – having covered so many Playtime events, it’s a real treat for us to be surprised by the imagination of international designers. Watch out for our Playtime Paris editorial in early February!